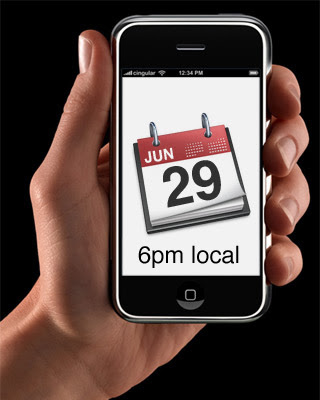 This is not confirmed, but Engadget is saying the iPhone will not be released until 6pm on June 29th. This, they got from an AT&T memo. Read more about it on Engadget. Oh, I will be there at 6pm. I can't wait.